BCS Computer Information Technology Suggestion for 38th Preliminary exam 2017. Top Question and answer about computer & information technology are available at bdeducationinfo.com .Final suggestion for computer & information technology for bcs examination 2017. 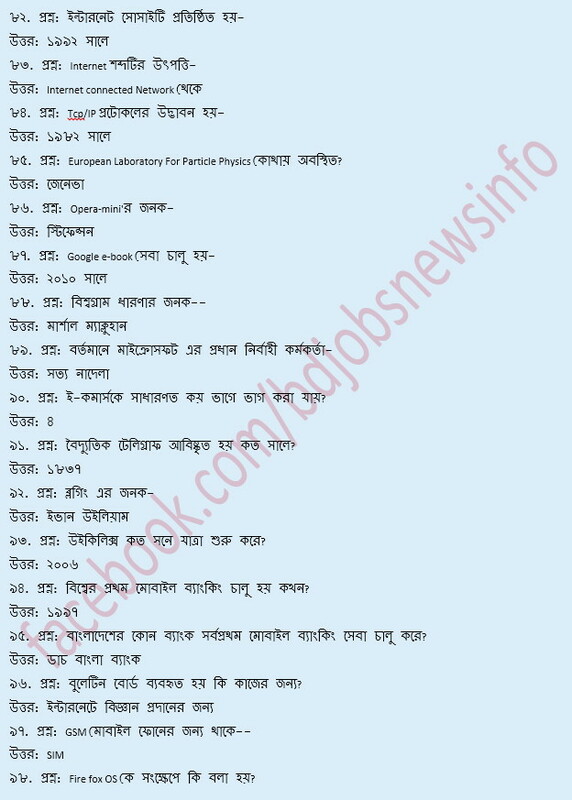 38th BCS Preliminary MCQ Syllabus Latest Question with answer. This entry was posted in Education Services and tagged bcs exam by admin. Bookmark the permalink.